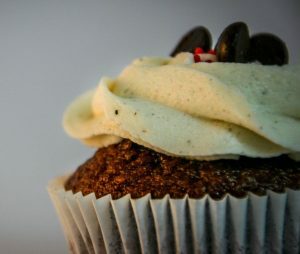 Home » Blog » Brain Health » Is Your Sweet Tooth Out of Control? You Just Might Need More Sleep! If your sweet tooth is out of control, you just might need more sleep. Sugar is a common craving, as it can stimulate the release of serotonin and endorphins, which can make you feel calm and relaxed. But it’s easy to overdo it, and it can be difficult to shake cravings for sugary foods, especially if you’re feeling tired. 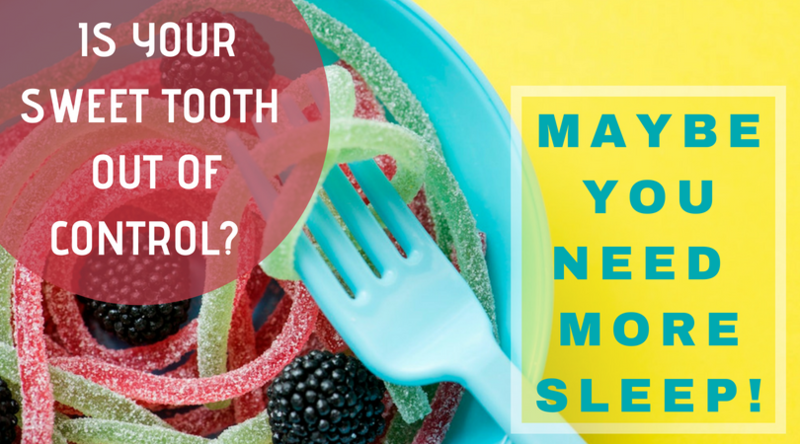 If you find yourself regularly reaching for sugary snacks, it might be because you’re tired. An analysis of the National Health and Nutrition Examination Survey found that short sleep is associated with eating greater quantities, but fewer varieties of food. University of Chicago researchers found that sleep loss can increase hunger and lead to unhealthy food choices. In fact, not getting enough sleep can mimic cravings from marijuana use. Berkeley researchers found that sleep deprivation is linked to junk food cravings. The brain regions that make complex judgments and decisions are blunted when we are sleep deprived, while at the same time motivation and desire are amplified. Foods that are high in calories are more desirable when we’re sleep deprived. Teens in a Stony Brook University study were more likely to make healthy food choices when they were well rested. Generally, sleep-deprived teens are more likely to eat less healthy food. There’s an obvious solution if you’re sleep deprived and frequently craving sugar: sleep more. A recent study found that adults who sleep more can effectively reduce sugar consumption. Stop Sugar in It’s Tracks, with Good Sleep! 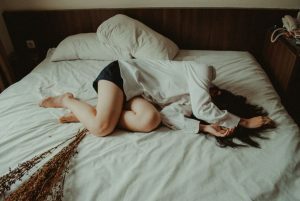 Getting enough sleep is a simple solution for reducing sugar cravings, but a good night’s sleep isn’t always easy to come by. Use these tips to sleep well and take control over your cravings. Get treatment for sleep disorders. If you regularly suffer from sleepless nights, you may have a sleep disorder. Talk to your doctor about treatment options so you can get the sleep you need to be healthy. Practice healthy sleep habits. Follow a regular bedtime routine and sleep schedule, avoid late-night screen time, alcohol, and caffeine. Even late night exercise can interfere with healthy sleep. Sleep in a healthy environment. Make sure your bedroom is a healthy place for sleep, offering a quiet, cool, dark, and comfortable area for rest. Take time choosing your mattress and ensure that you’re sleeping on a bed that’s right for your needs. Don’t go hungry. You’re less likely to make good food choices when you’re hungry — and tired. Make sure you’re not going too long in between meals and snacks that you get desperate for food. Take a hard line on sugar. Going cold turkey for a short period can help some people stop sugar cravings. Although the first few days can be tough, many people find their cravings diminish, and they can be satisfied with less sugar. Keep healthy alternatives handy. 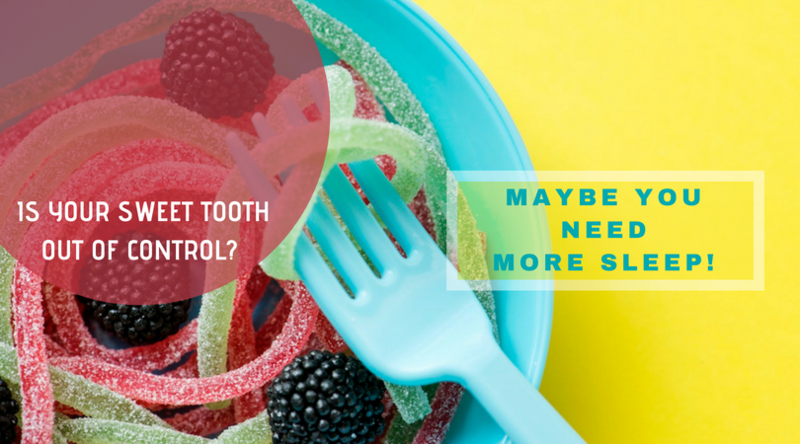 If you’re trying to cut sugar, make sure you have something to satisfy your craving. Make sure you have fruit, gum, and healthy snacks you find satisfying. Splurge on quality sugar. If you must have something sweet, make it count. Enjoy some dark chocolate instead of a slice of cake. Sugar can be tough to kick, but with healthy sleep and good eating habits, you can reduce your sugar cravings.